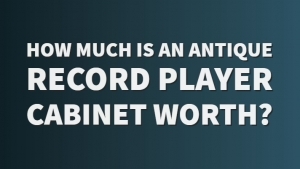 How Much Does It Cost To Ship A Vinyl Record? Find Out Here. 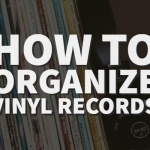 Are you thinking about selling all or some of your vinyl records online? 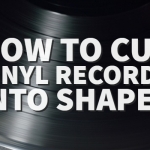 One question you have to ask yourself is “how much does it cost to ship a vinyl record?”. The answer? 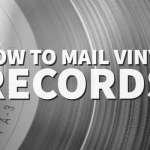 It can depend on the weight of the record, how much packing materials you use, and what you are mailing it in. The more bubble wrap you put inside of the package, the heavier it is going to be, thus, the more expensive. 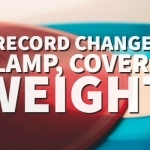 The average LP can weigh between a third of a pound up to a little over a pound. For the USPS, one pound costs $2.63 to ship for Media Mail. 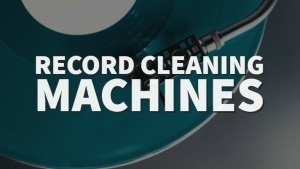 You can ship around 15 records for $6.93. Then, you have to consider the price for the mailers themselves and whether or not you want to buy the insurance. 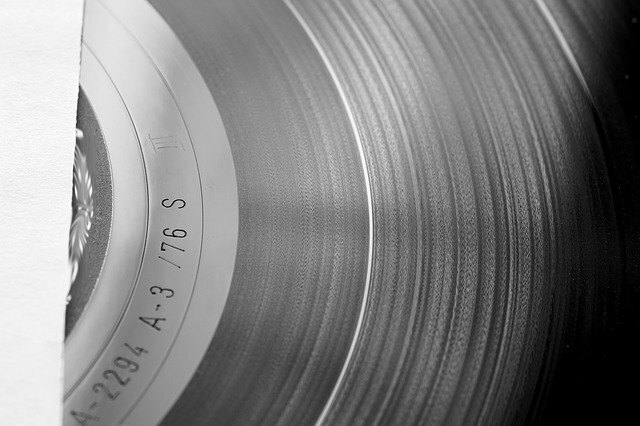 The price can also fluctuate based on the type of material you buy for shipping, how much you are shipping, the weight of the vinyl record itself, and what service you are using for shipping. Previous Post How Much Is A Prince Purple Rain Record Worth? 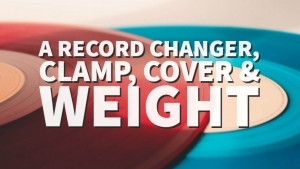 Next Post How much does a vinyl record weigh?